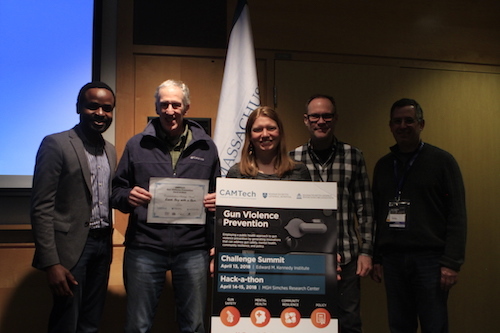 During the Gun Violence Prevention Challenge Summit, Hack-a-thon & Demo Day, the Consortium for Affordable Medical Technologies (CAMTech) employed a public health approach to gun violence prevention by generating innovations that can address gun safety, mental health, community resilience, and policy. Read the Gun Violence Prevention Program Report. The Challenge Summit convened clinicians, government representatives, public health experts and affected community members to facilitate a discussion of challenges and provide critical insight into gun violence prevention. The Hack-a-thon served as an open-innovation platform for a diverse community to co-create innovations over a 48-hour period. 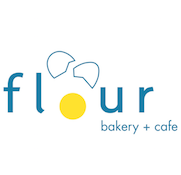 Through cross-disciplinary collaboration, mentorship and award incentives, teams can accelerate ideas into breakthrough innovations with the potential to curb the epidemic of gun violence and improve the lives of survivors. Congratulations to Team Good Guy with a Gun! 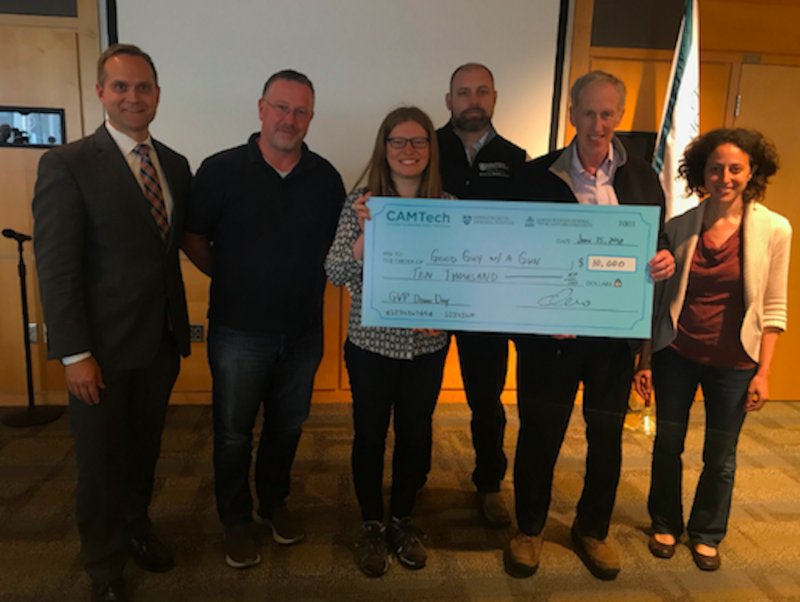 During the Gun Violence Prevention Demo Day on June 15, CAMTech awarded Team Good Guy with a Gun, which includes Dr. Peter Greenspan of Massachusetts General Hospital, Kaleigh Killoran of Harvard Business School, Zoe Wolszon of Massachusetts Institute of Technology and Christian Paxson, a Special Forces Weapons Sergeant and firearms instructor, a $10K grand prize and six months of acceleration support through the CAMTech Accelerator Program (CAP). Team Good Guy with a Gun innovated an app-based education tool that uses embedded Public Service Announcements to train gun owners about gun safety. A multidisciplinary panel of judges, including Brian Rosnov of Philips HealthWorks, Ela Ben-Ur of Olin College of Engineering and Dr. Ryan Carroll of Mass General Hospital, selected Team Good Guy with a Gun after four teams pitched their solutions with the potential to curb the gun violence epidemic and improve the lives of survivors. 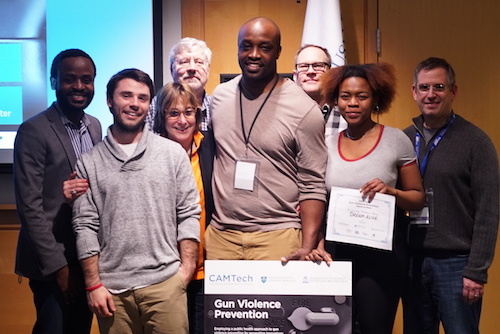 In April, the team also won the $1,000 Communications Strategy Award during the Gun Violence Prevention Hack-a-thon. 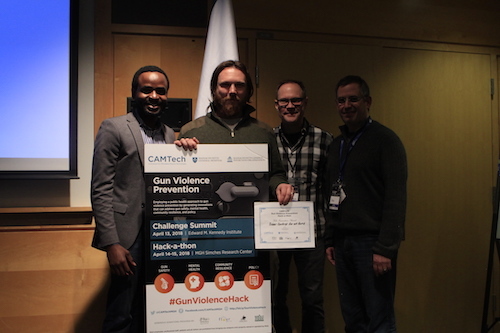 Team Good Guy with a Gun is the twelfth innovation to enter the CAMTech Accelerator Program (CAP). Communications Strategies In the US, adamant mindsets that don't allow for creative discussion around possibilities for gun violence prevention. Difficulty in talking about firearm safety as a public health and injury prevention topic because of the overlap with politics and constitutional rights. Media exposure to children. Is there a way to unify the various gun control advocacy groups under a single platform that is able to adequately challenge the strength of the NRA? 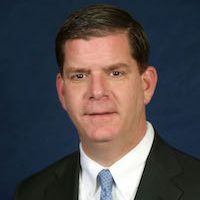 How does the City’s government, nongovernmental organizations and civil society communicate over the next 36 months with young men and women (ages 13 - 33) who are buying, circulating, carrying, using and being victimized by guns in a manner that results in fewer guns in Boston and fewer non-fatal and fatal shootings? Policy Implementation Secondary (black) market is unregulated. Protection order policies. Storage and Access to Firearms Unsafe firearm storage practices by parents place children at risk for unintentional and self-inflicted firearm injury and mortality. Currently, parents either are not aware of safe storage practices, or do not deem such practices necessary to keep their children safe. A focus on how guns are sold and the process to get your hands on one. Gun storage technology and stronger gun storage requirements. Guns falling into the hands of people who intend to use them to commit crimes. Education Lack of knowledge about gun industry by public health specialists and gun violence prevention advocates. Educate practitioners on how they can feel comfortable and empowered to have the difficult conversation with patients about the dangers of firearms. Mental Health The complexity in layering the historical, political, religious, social, and commercial implications that impact how gun ownership is perceived and the psycho-social elements/scenarios that influence people to resort to gun violence. Behavioral health impact on both the gun owner as well as those who feel at risk of gun violence. Solutions have done very little to alter the amount of suicides and attempts by gun violence. While more research is needed, innovative trials of interventions might just be what is necessary to slow the rates of guns used in this manner. Reaching at-risk individuals with information about reducing access to lethal means. Critical to develop a strategy that links individuals (often youth) to appropriate care within their communities, whether it be at school or elsewhere. School Shootings Early detection of gun violence in the schools. 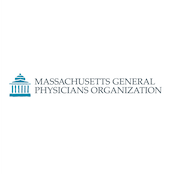 Clinical Recommendations Limited evidence-based clinical recommendations for physicians to follow when either screening for firearm safety or taking care of someone with exposure to firearms or already injured from firearms. 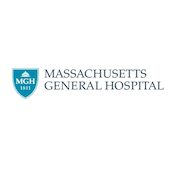 Developing tools that will enhance the comfort level of nurses when discussing gun safety storage with patients and the general public. Harm reduction strategies. Fundraising Strategies ATF woefully underfunded to audit gun retailers. Develop a fundraising strategy to raise adequate funds among private sector financial resources for firearm injury prevention research. Research and Data Collection Tiahrt amendment limits data access, and 8 states lack funding to contribute data to NVDRS. 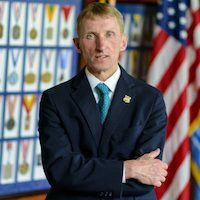 Insufficient data due to optional rather than mandatory reporting of crime data by law enforcement to FBI. Inadequate surveying measures and proper metrics for safety. Capturing gun manufacture data from gun violence reports/gun confiscation reports, public and police data. Community Resilience Racial disparities. Not enough focus and investment in solutions driven by those most impacted. Fear in reporting gun violence, especially when executed by gang members. Intersection of domestic violence and guns, an issue disproportionately affecting women and children. Public Health, Clinical, or Social Impact Need Focuses on a significant unaddressed public health, clinical need, and or social impact. This innovation demonstrates potential for addressing a significant component of the identified need. 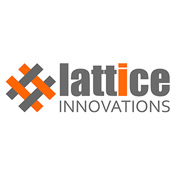 Technology, Communication Strategy, and/or Community Resilience Innovation Offers new and creative process, communication strategy, or technology solution (‘better/faster/cheaper’). Provides convincing rationale for why this unique approach has the potential to work (if not already developed). Addresses significant process or technical issues relevant for the users and implementation setting.